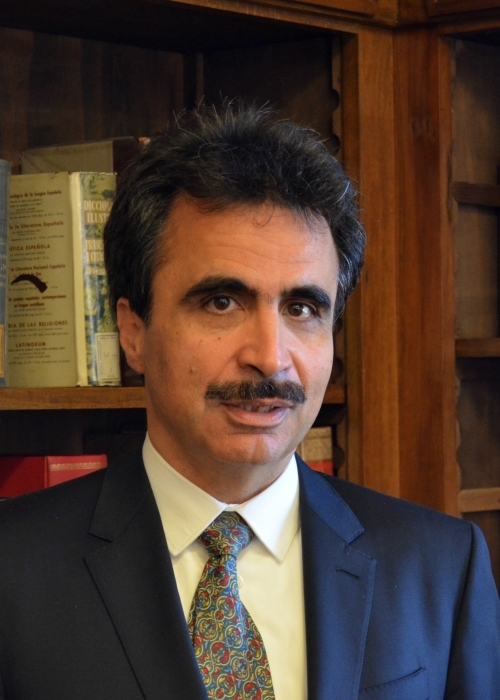 Francesco Bonini (Reggio Emilia, 1957) is Full Professor of History of Political Institutions and since 2014 rector of the LUMSA University of Rome. Student at Scuola Normale Superiore di Pisa, Ph.D. in Political Science from the Institut d’Etudes Politiques in Paris, has served as professor at the Università Cattolica di Milano (1992-1996) Teramo (1993-2011) La Sapienza Università di Roma (2005-12) and LUMSA (since 1996). His research focuses administrative and constitutional history and analysis, studying both individual institutions and profiles of synthetic reconstruction. He has developed studies about Italian, French. European and Canadian institutions, as well as sport institutions. Among his books: Amministrazione e costituzione. Il modello francese (Carocci 1999), Storia costituzionale della Repubblica. Un profilo dal 1946 ad oggi (Carocci 2006), Le istituzioni sportive italiane. Storia e politica (Giappichelli 2007). Andrea Francioni graduated in Political Science in 1992 from the University of Siena. In 1998 he took his Ph.D. in History of Africa (University of Pavia). Since 2005, he is an associate professor of History of International Relations and teaches History of International Relations (advanced), History of Asia and History of Africa at the Department of Political and International Studies of the University of Siena. Over the years he has carried out researches in Italy and abroad: London (The National Archives; School of Oriental and African Studies; The British Library), Paris (Archives Diplomatiques du Ministère des Affaires Étrangères; Bibliothèque Nationale), Uppsala (Nordiska Afrikainstitutet), Geneva (Stefano Toscani Private Papers), Oxford (Bodleian Library), Belfast (The McClay Library – Queen’s University), Bristol (Chinese Maritime Customs Project – University of Bristol), Beijing (Beijing Foreign Studies University). He is the author of two books and a number of essays and articles on the diplomacy of imperialism. His current research interests include: Chinese foreign policy in the post-Mao era; western imperialism in the late Qing China. He is a member of the Association for Asian Studies (Ann Arbor, Michigan) and the Italian Society of International History (Padua). He is a member of the scientific board of “Africana – Rivista di studi extraeuropei”. 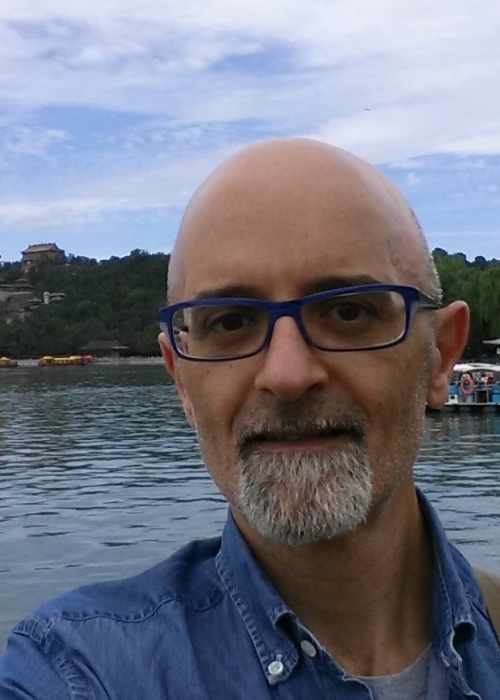 Giampaolo Malgeri is Associate Professor of History of International Relations and History of European Integration at Libera Università Maria SS. 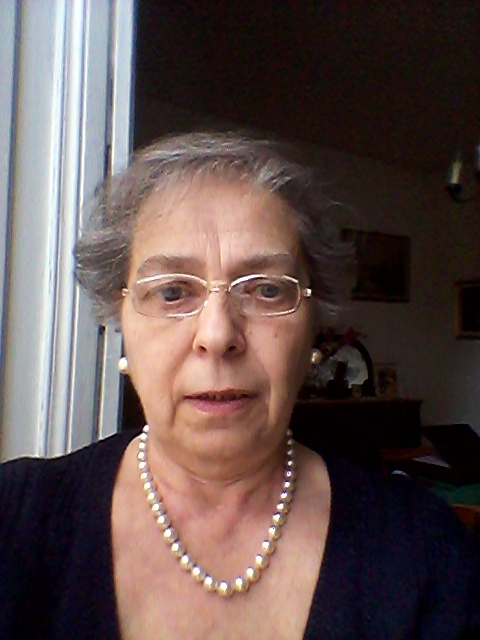 Assunta (LUMSA) in the Department of Economic and Political Science and Modern Languages. Since October 2015 he is the Head of the Department of Economic and Political Science and Modern Languages at LUMSA. 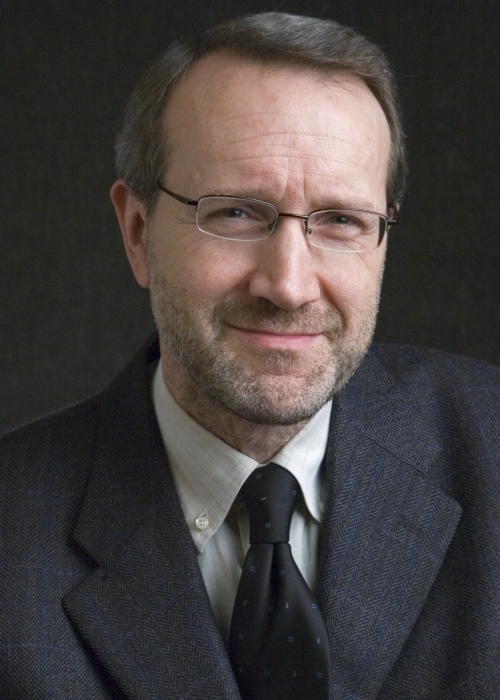 He has taught and conducted his research studies at the La Sapienza Università di Roma, the Institute of Ethiopian Studies, the Jagiellonian University of Krakow (Uniwersytet Jagielloński) and at the University of Pisa, where he obtained his PhD in History, Institutions and International Relations of extra-European Countries. He has been collaborating with the Luigi Sturzo Institute and the De Gasperi foundation since several years. His main research interests are the history of Italian foreign and colonial policy, in particular the relations between Italy and the countries of the Horn of Africa, as well as to the European and Mediterranean policy of the Italian Republic. He’s member of the Società Italiana di Storia Internazionale (Padova) and the Scienfic Committee of Res Publica. Rivista di studi storico-politici internazionali. Among his publications: Una politica per l’oltreconfine. Le relazioni italo-britanniche nell’Etiopia nord-occidentale (1902-1914), Roma 2005; I deportati libici nel periodo coloniale (1911-1916). Raccolta documentaria, a cura di Giampaolo Malgeri e Salaheddin Hasan Sury, Roma-Tripoli 2005; La Democrazia cristiana di fronte alla Comunità europea di difesa, in La Comunità Europea di Difesa (CED), a cura di P.L. Ballini, Soveria Mannelli 2009; L’egemonia su Gondar. I tentativi di penetrazione italiana in Etiopia nord-occidentale tra diplomazia e commercio (1906-1914), in Storia, cultura politica e relazioni internazionali. Scritti in onore di Giuseppe Ignesti, a cura di Giampaolo Malgeri e T. Di Maio, Soveria Mannelli 2015. 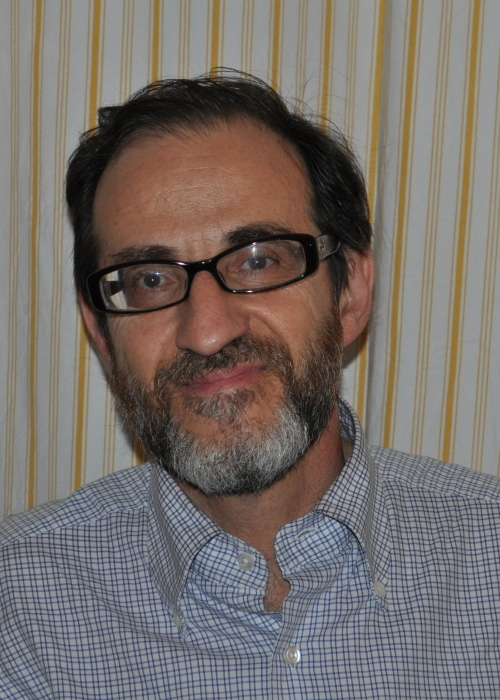 Marco Mugnaini is Associate Professor of History of International Relations at the University of Pavia, Department of Political and Social Sciences, where he teaches History of International Relations and History of International Organizations. He was research fellow of CNR abroad. He was member of various national research groups and international research groups. He has coordinated the project 70 years of UN history. 60 years of Italy in the UN. He is author of essays and monographs. Among his books: Le Spagne degli Italiani. La “penisola pentagonale” tra politica internazionale e storiografia, 2002; L’America Latina e Mussolini. Brasile e Argentina nella politica estera dell’Italia (1919-1943), 2008; Diplomazia multilaterale e membership ONU. Prospettive di storia delle relazioni internazionali, 2015; and as editor: Stato, Chiesa e relazioni internazionali, 2003; Politica estera dell’Italia e dimensione mediterranea: storia, diplomazia, diritti (with S. Beretta), 2009; L’America Latina tra ieri e oggi. Prospettive interdisciplinari, 2013. Full Professor in History and Institutions of African and Asian Countries at the Department of Political Sciences – University of Naples “Federico II”. Her main research interests focused on the history of the South West Indian Ocean, in particular Madagascar and the Horn of Africa. In the case of the Horn of Africa attention was paid to the US foreign policy. Among her publications: Il Madagascar nella vita di Raombana primo storico malgascio (1809-1855), Napoli, Giannini; Ralph Linton nel Madagascar (1925-1927). Una fonte per la storia della Grande Isola dell’Oceano Indiano, Napoli, Luciano Editore; Speciale Madagascar a cura di Laura Aga-Rossi e Liliana Mosca,“Bérénice”, anno XI,n. 27; Speciale Madagascar (II parte) a cura di Laura Aga-Rossi e Liliana Mosca, “Quaderni di Bérénice”, n.4; Slaving in Madagascar: English and Colonial Voyages in the second Half of the 17th century, Tadia – The African Diaspora in Asia: Explorations on a less Known Fact ed. by Kiran Kamal Prasad and Jean-Pierre Angenot, Bangalore, Jana Jagrati Prakashana; L’Africa potenza economica mondiale nel 2050? “Afriche e Orienti”,n.1-2; La guerra fredda nell’oceano Indiano occidentale da Truman a Nixon (1947-1974), in particolare in Etiopia e in Somalia , “Afriche e Orienti”,n. 3-4. 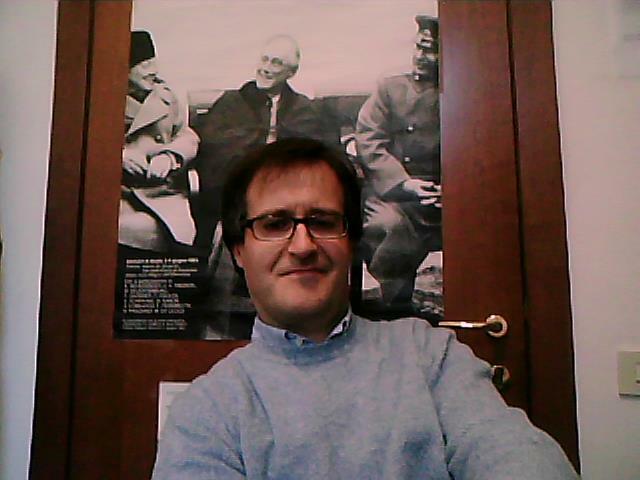 Paolo Soave, Assistant Professor in History of International Relations at the Alma Mater Studiorum-University of Bologna. His main research interests are the history of Italian and US foreign policy, history of the Mediterranean. Among his publications: La democrazia allo specchio. L’Italia e il regime militare ellenico 1967-1974, Soveria Mannelli 2014; La scoperta geopolitica dell’Ecuador. Mire espansionistiche italiane ed egemonia del dollaro 1919-1943, Milano 2008; La rivoluzione americana nel Mediterraneo. Prove di politica di potenza e declino delle reggenze barbaresche 1795-1816, Milano 2004; Fezzan: il deserto conteso (1842-1921), Milano 2001.